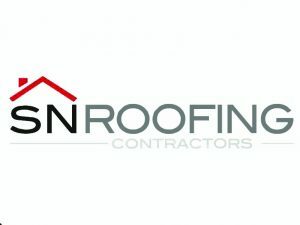 Professionalism, years of experience, the highest quality work a good work force plus attractive prices, these are the reasons why SN Roofing has become a trusted roofing company. SN Roofing can tackle any kind of roofing work covering slate, tile & flat roofs from a leaking flat roof repair to total roof replacements. 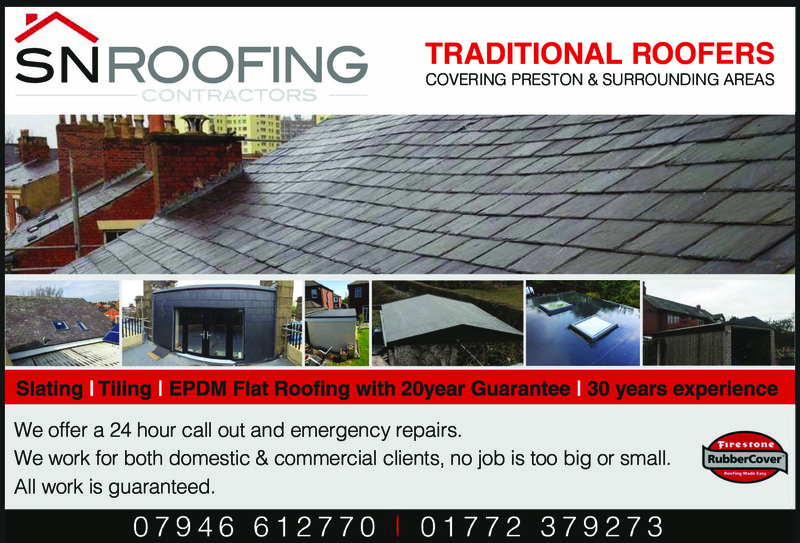 Chimney & ridge tile pointing, dry ridge system installations, porch & dormer roofs. In addition, SN Roofing also supply and fit UPVC guttering, fascias and soffits, roof lights and lead work plus Velux window installation. 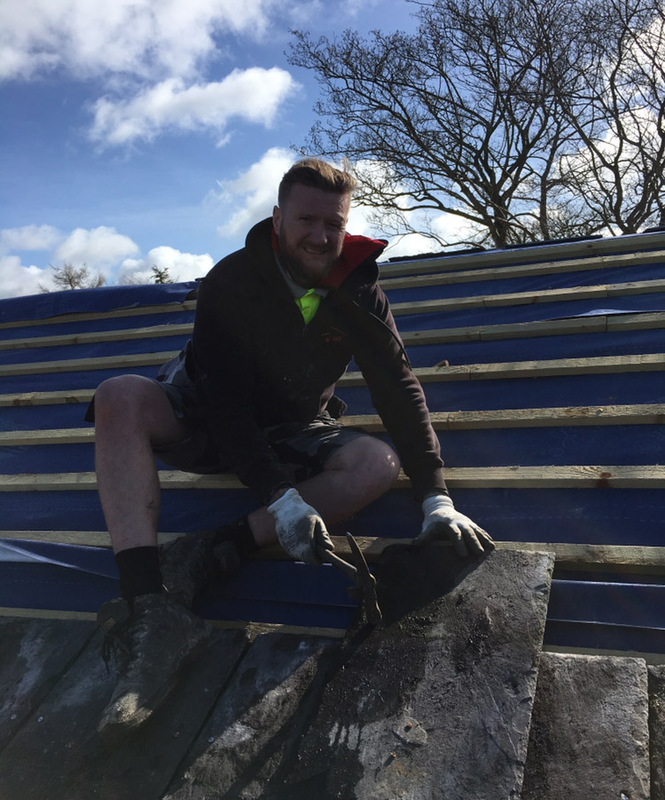 Flat Roofs are covered using synthetic rubber from tyre giants Firestone RubberCover which has a 20 year material warranty and can last upto 50 years.